Our paper drill cutting strips are manufactured from tough plastic (red PVC, grey PVC or clear HDPE). 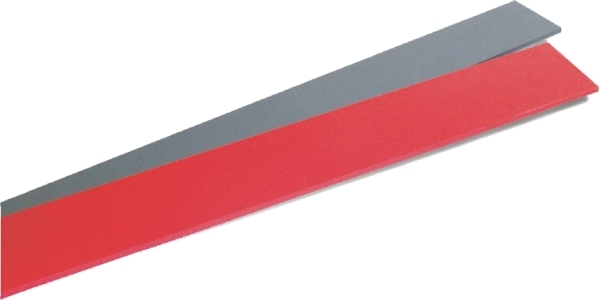 These strip punching boards are available from stock in a variety of widths and lengths to suit Uchida, Iram, Citoborma paper drills etc. Paper drill strips are sold in packs of 10. Many more sizes available to order. Please contact us!